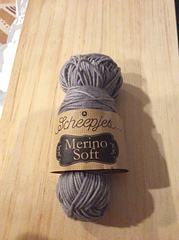 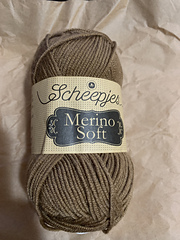 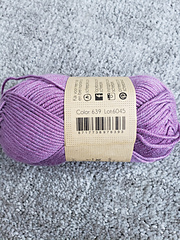 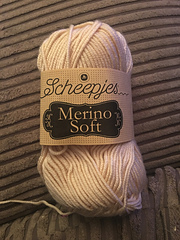 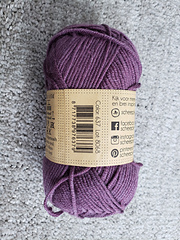 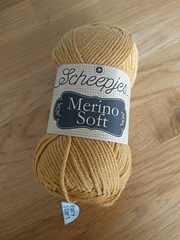 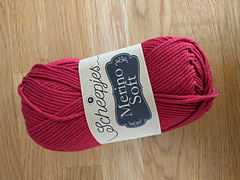 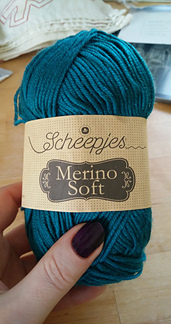 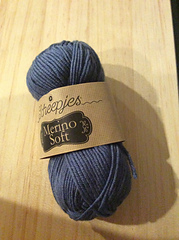 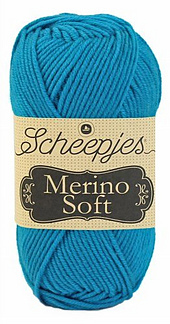 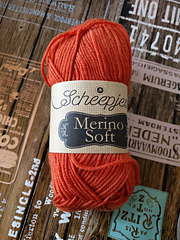 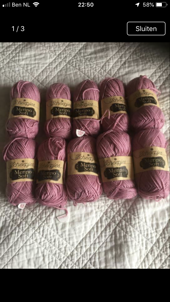 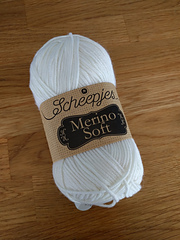 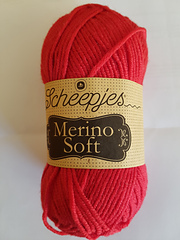 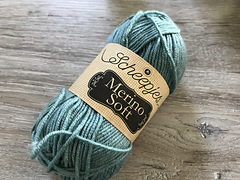 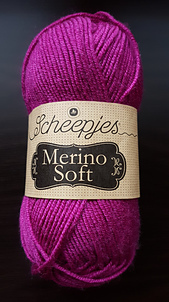 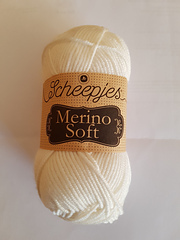 Scheepjes Merino Soft is a 50g/105m superwash merino-acrylic blend. 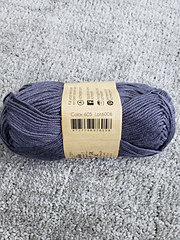 The soft feel makes it perfect for garnments and shawls. 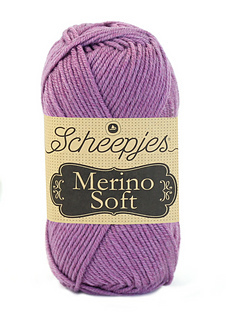 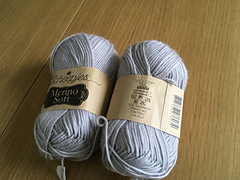 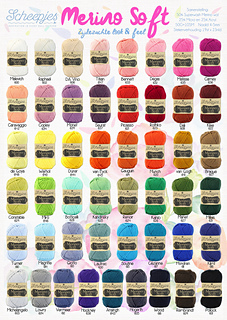 Merino Soft is available in 49 colours!